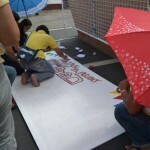 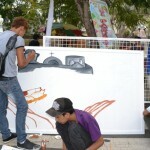 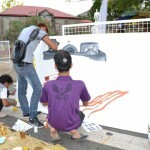 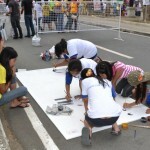 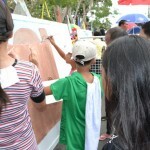 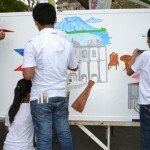 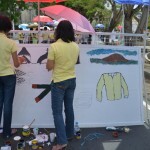 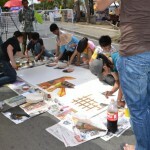 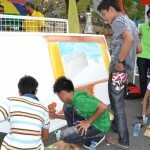 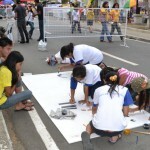 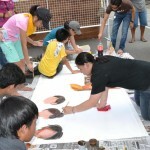 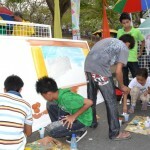 Below shown are El Pasubat’s – Street Painting Photos. 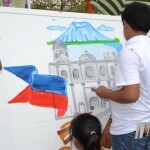 Pictures taken by Jon Jon and Joanne Special Tapa and Longanisa. 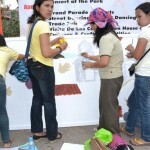 Photo’s are taken during Day 2 of El Pasubat in Taal Batangas. 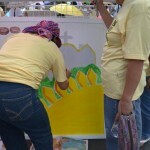 If you have more Pasubat Photo you can submit it to us and we will proper credit. 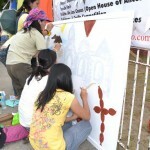 We would like to welcome you to The Best of Taal Batangas Blog Site where we will give you details about everything you can have in Taal.